The Schluter®-Shower System is an integrated family of products that together form a fully bonded, watertight assembly for tiled showers. 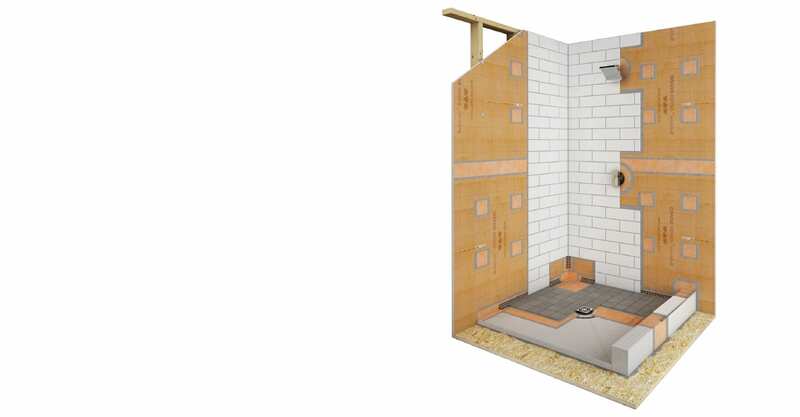 The Schluter®-Shower System eliminates the risk of failures due to water and vapor penetration and dramatically reduces total installation time. 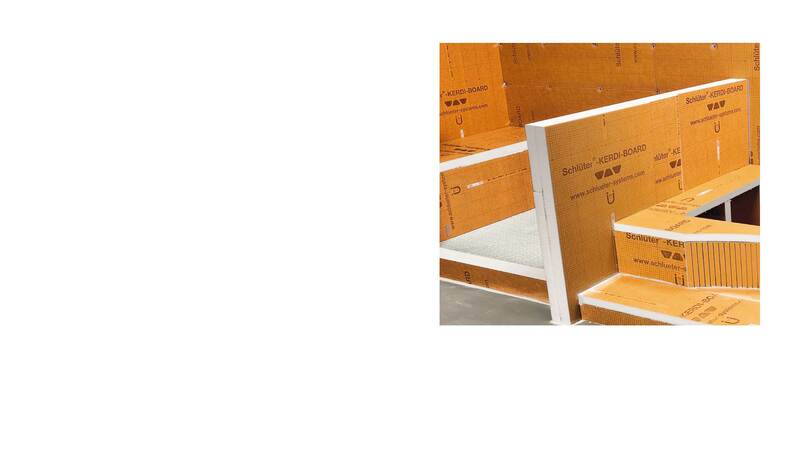 From drains to shower benches to waterproofing pipe seals, Schluter®-Systems offers everything you need to ensure a dependable and watertight installation.. 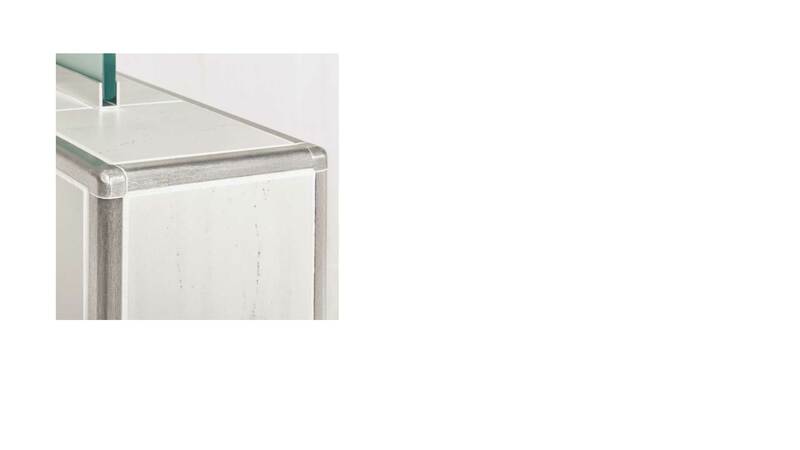 Ceramic and stone tiles are ideal floor coverings due to their durability and aesthetic appeal. Schluter®-Systems offers an extensive line of finishing and edge-protection profiles in a variety of shapes, colors, patterns, and sizes that open the door to limitless design possibilities and provide attractive alternatives to trim pieces. 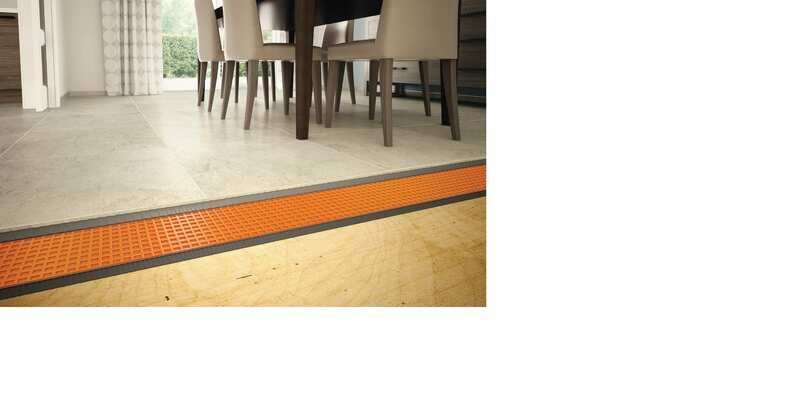 Schluter®-Profiles protect tile edges from cracking and chipping, eliminate the need for caulking, and provide easy transitions between adjacent floor and wall coverings. 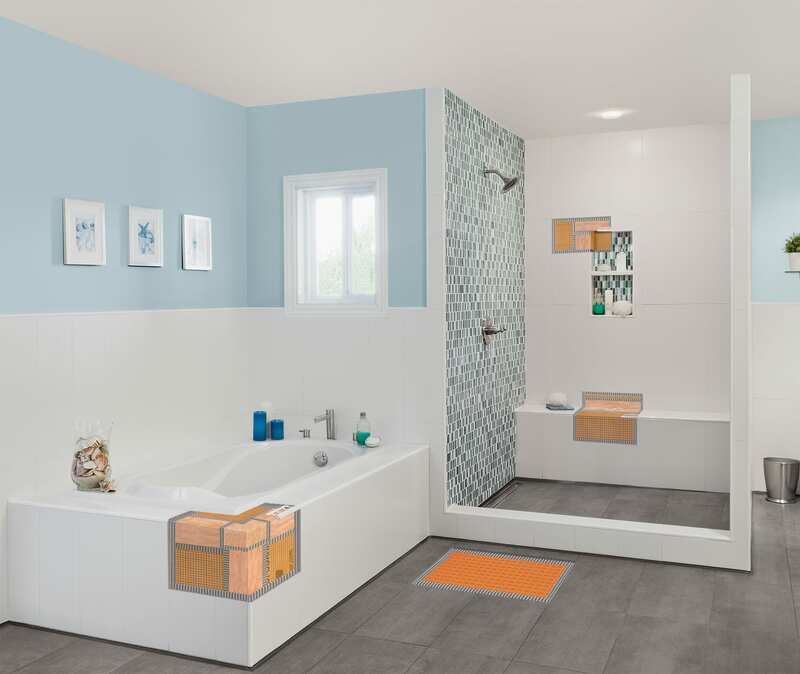 Integrated within any field tile, Schluter®-Profiles can add bold or subtle elements of design, while ensuring the integrity of your tile installation.